Property owners are responsible for maintaining the safety of the premises. Invited visitors and guests have a reasonable expectation of safety when they walk down the street, go to a store, or enter a private residence. Based in Oklahoma City, our law firm accepts premises liability cases from clients in Edmond, Norman, and all of Oklahoma. Call 405-232-6490 today for a free consultation. In order to be eligible for compensation, simply being hurt is not enough. Your attorney needs to prove that negligence occurred in the safety or upkeep of the property. In Oklahoma, damages are capped in premises liability cases where the property in question is a municipally held sidewalk. 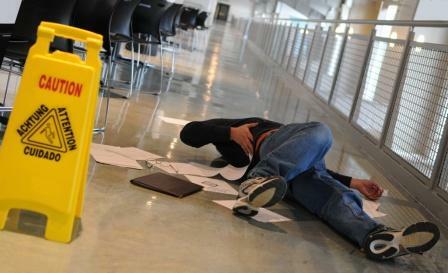 Falls are a leading cause of serious injury. 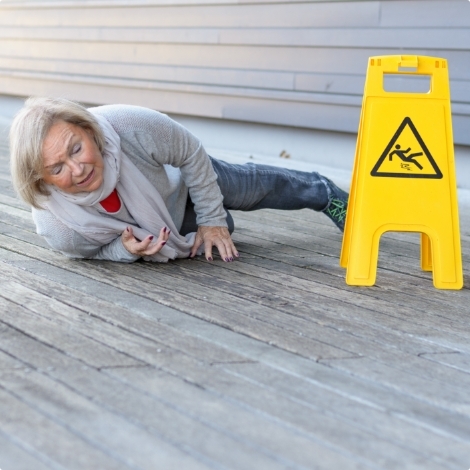 Slip-and-falls and trip-and-falls often occur as a result of unsafe conditions or poor maintenance on or inside of a property. Many people feel embarrassed after a fall. Few realize that the injuries they sustain could be the result of negligence, and that they have may have recourse to compensation through a premises liability lawsuit. Safety takes many forms. In addition to maintenance and cleanliness, property owners are also responsible for keeping guests safe from acts of violent crime. Failure to do so can result in muggings, robbery, physical assaults, sexual violence, and – in the worst case – murder. If you or a loved one suffered serious injury because a property owner failed to provide sufficient security, Johnson & Biscone will review your case for free. Contact a premises liability lawyer today. In the majority of cases, workers injured on the job at a construction site have recourse to benefits through the workers’ compensation system. However, in instances where a non-worker in injured on a construction site, or a third-party’s negligence injured a worker or bystander, Johnson & Biscone, P.A. 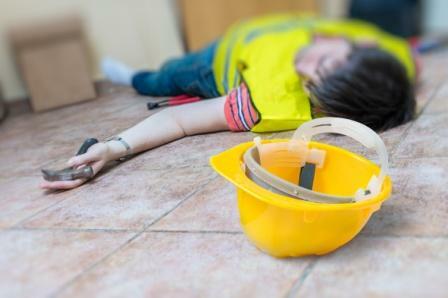 can pursue a construction accident claim. The only way to know for sure if you need to file a claim and/or go to court for injuries sustained in a construction accident is to speak to an experienced attorney. Our lawyers will carefully evaluate the circumstances and extent of your injury, then discuss next steps. When you contact our law firm, your initial case evaluation is complimentary. You will also speak to an attorney during the initial phone call. Here at Johnson & Biscone, great client service is important to us. Call 405-232-6490 to speak to a caring, committed lawyer today! Our attorneys serve Oklahoma City, Edmond, Norman, and all of Oklahoma.